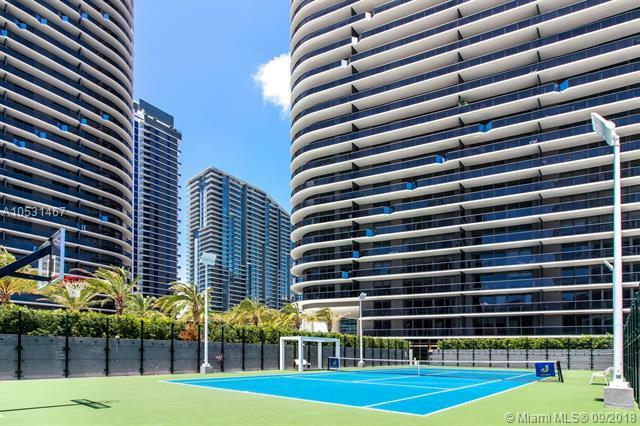 SLS Lux Resort lifestyle in brand new building in the heart of Miami/Brickell. 1 bedroom / 2 bathrooms + DEN with Private elevator. 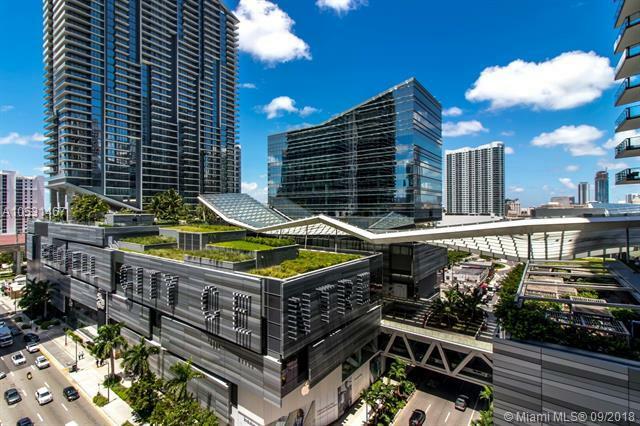 Just across Brickell City Centre, surrounded by the best restaurants in the City, stores, supermarkets and everything you need just walking distance. 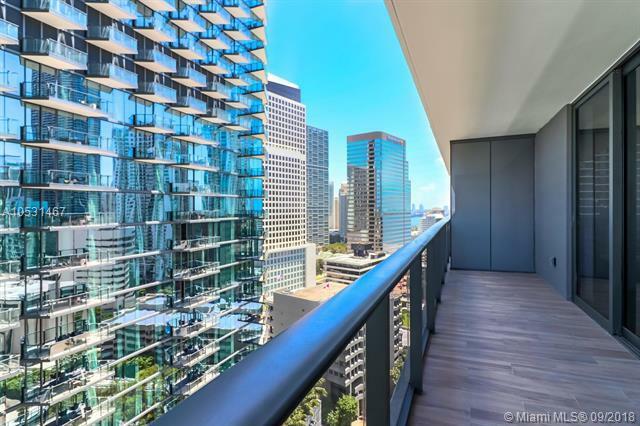 Porcelain flooring all through out the unit, marble countertop, sub zero refrigerator, wine cooler, top of the line appliances, all closets are finished with very high quality. 24/7 concierge and valet services. 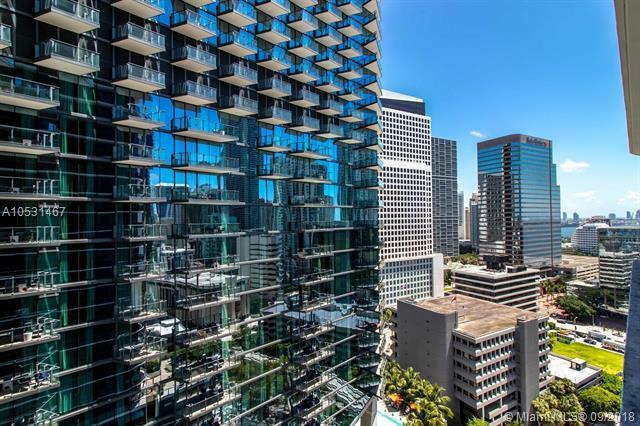 Celebrity CHEF Katsuya restaurant and 5 bars, business center, infinity pool, fantastic amenities with 2 pools and much more.